Hi I'm David López aka "Dalorex" Born in Madrid, Spain. Lover by the electronic dance music culture, by underground beats & Electronic sounds: Techno, Minimal, Electro, House... 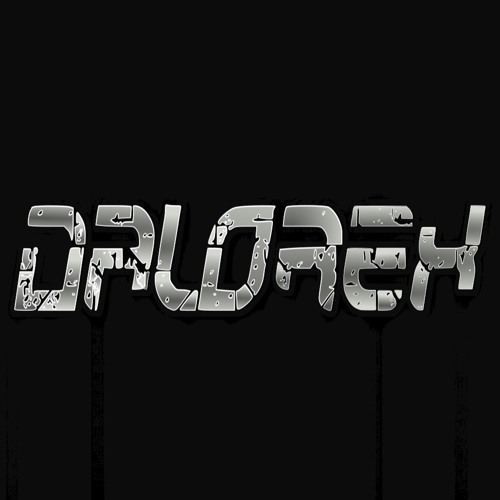 Tracks & Releases: 2017 - 2018 https://www.beatport.com/artist/dalorex/618745/tracks Artist info: https://www.beatport.com/artist/dalorex/618745 Producitions (Tracks, Mixes, Podcast): https://soundcloud.com/dalorex Sessions, Mixes, & Podcast: https://m.mixcloud.com/Dalorex/ More info: https://www.facebook.com/DALOREX Beatport, Amazon, iTunes, Spotify, DJTUNES, Musicload and more... https://soundcloud.com/air-screw https://soundcloud.com/dalorex/ Thanks for your attention and support!